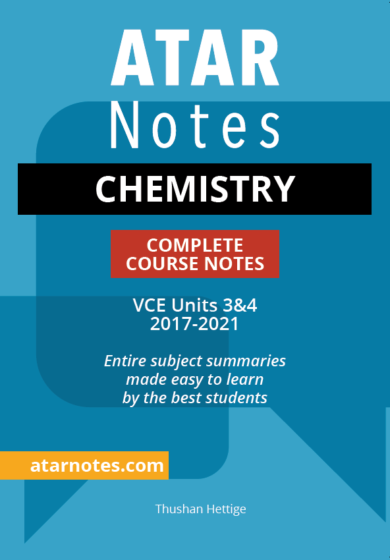 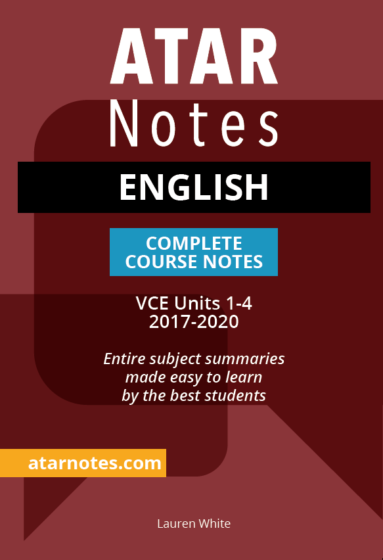 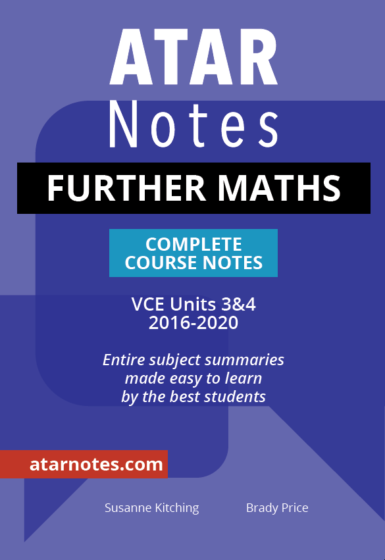 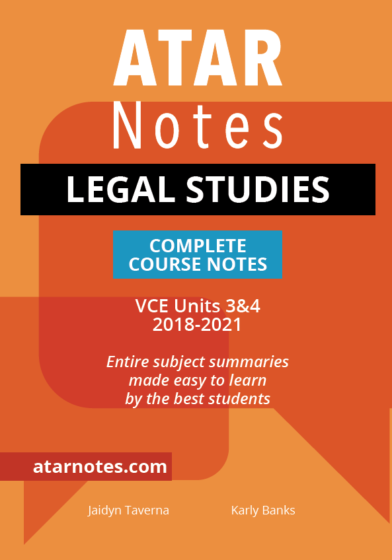 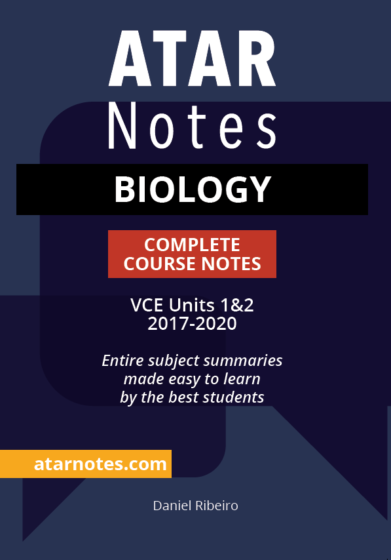 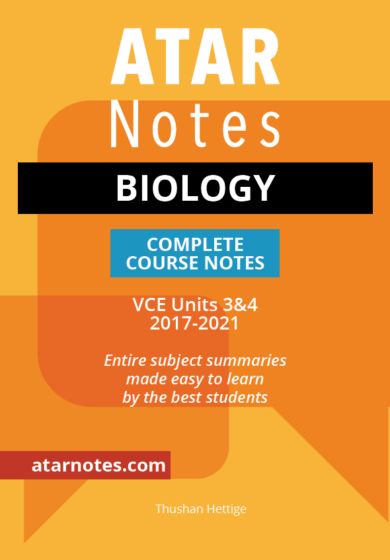 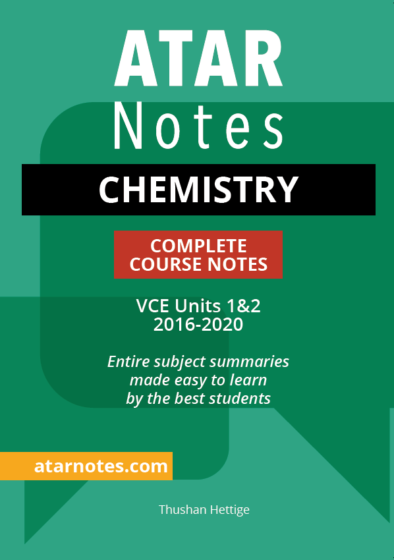 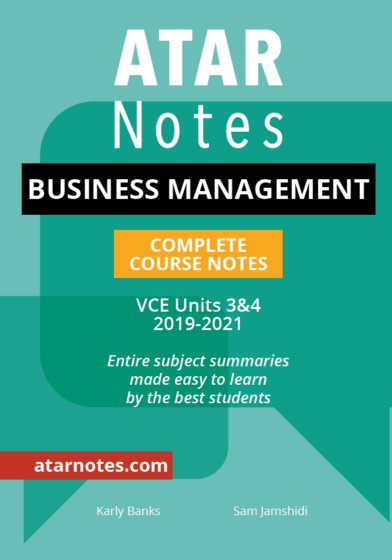 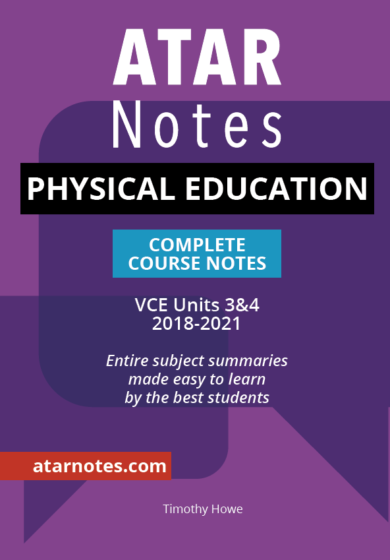 VCE Notes - Free Shipping on Orders Over $70! 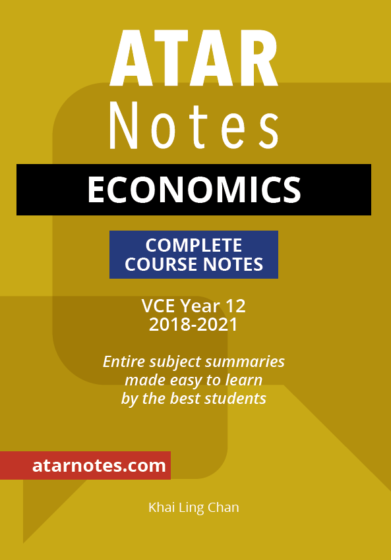 Our VCE Notes are simply unbeatable when it comes to study score benefit – all of our VCE Notes are authored by elite VCE graduates, meaning they provide a unique perspective and a unique advantage to any would-be VCE high-achiever: you’re learning from someone who’s done it. 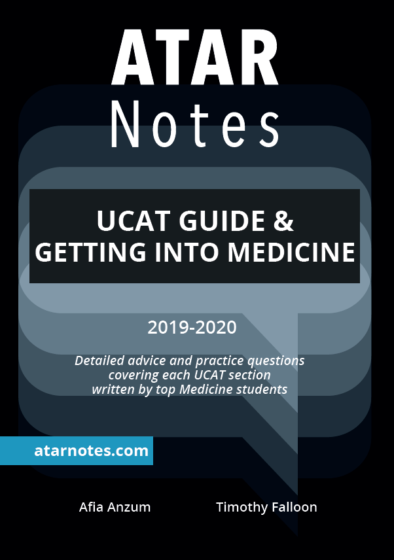 That means you don’t need to freak out over 6 SACs in one week. 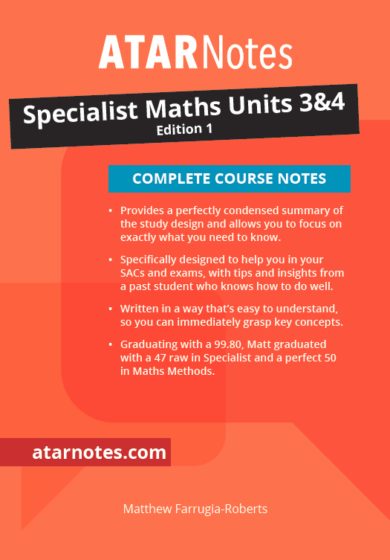 You don’t have to worry about challenging questions in your exams. 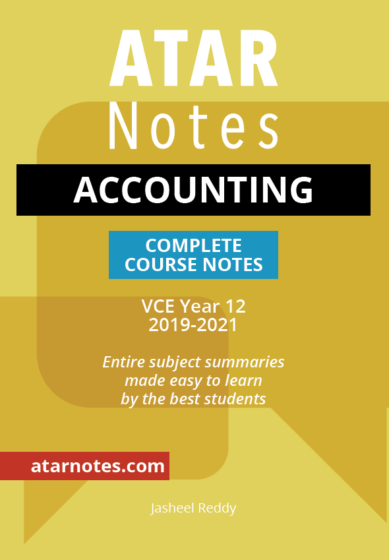 You’ll be relieved to know that with these notes, there’s always a reliable and trustworthy voice guiding you in the right direction. 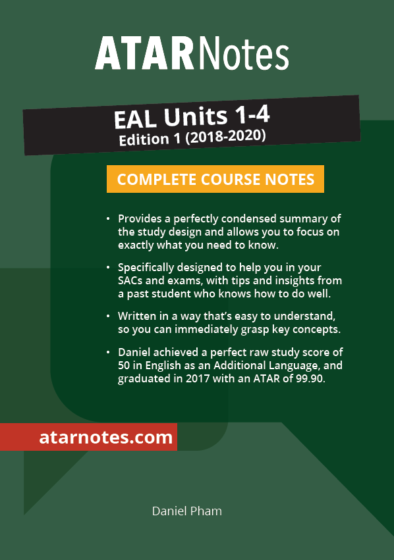 But these notes don’t just teach you the crucial pieces of content – they also come with mark-saving tips, tricks, and secrets that cannot be found in any other set of notes or textbooks. 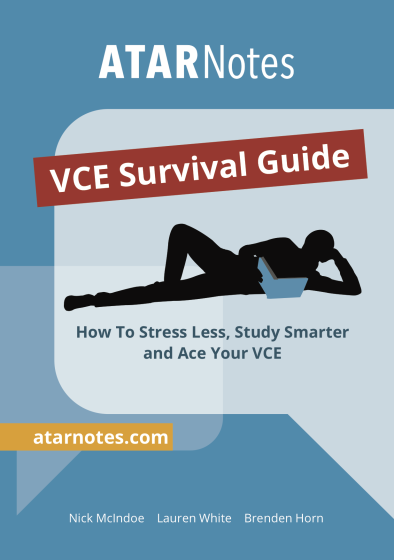 Everyone likes to throw around the phrase that “VCE is a ranking game”, but if you want to play it properly, it’s time to give yourself a competitive advantage. 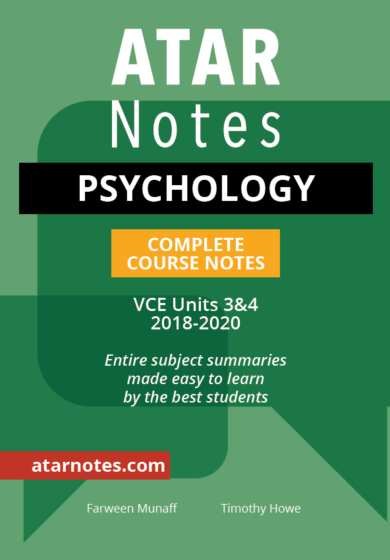 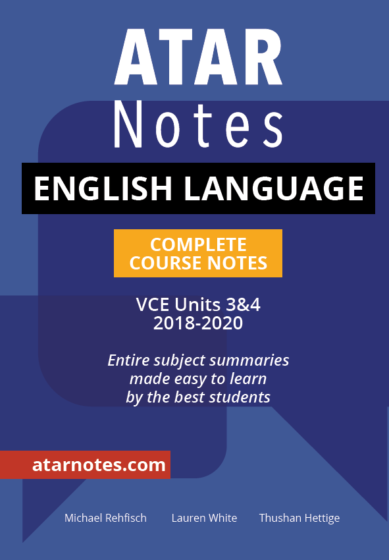 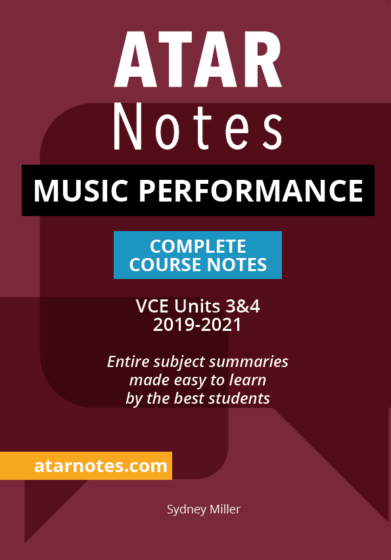 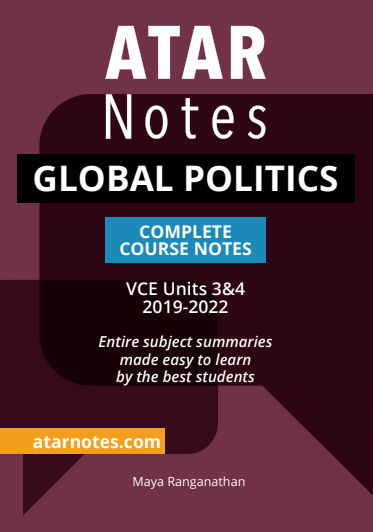 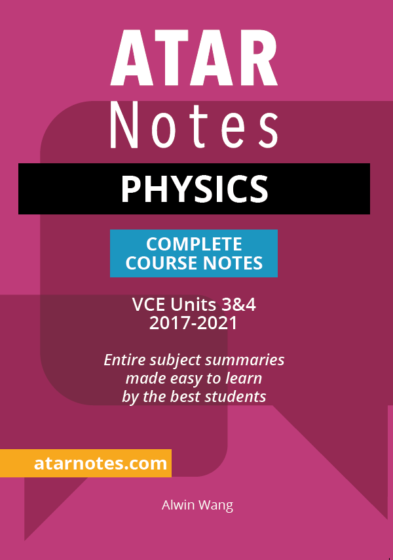 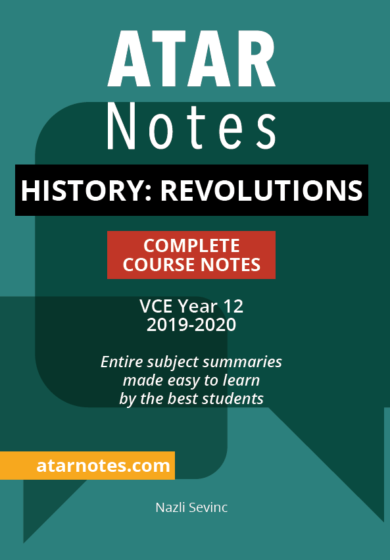 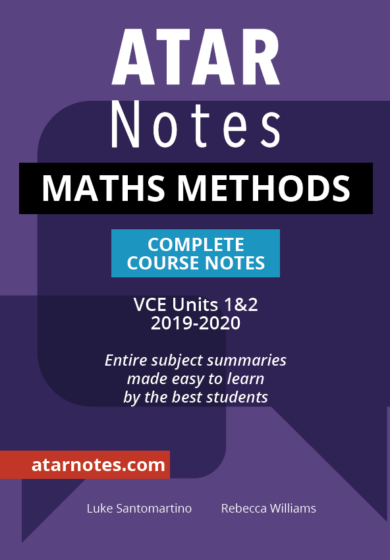 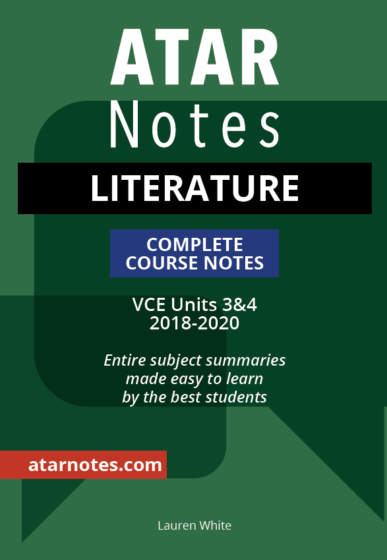 At an excitingly inexpensive price of just $27, and free shipping when you buy three or more sets of notes, it’s hard to look past this stellar VCE resource. 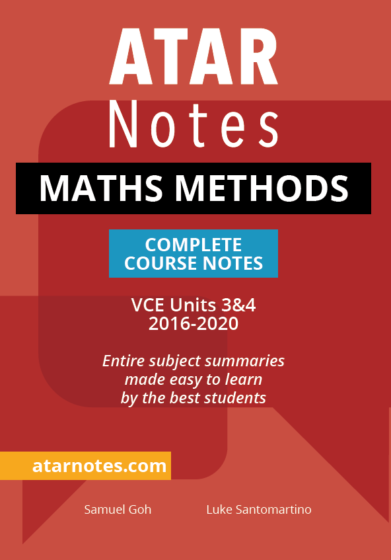 Next day shipping from our Melbourne warehouse. 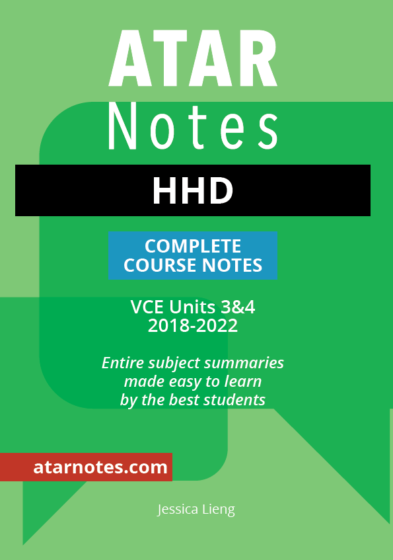 Shop confidently with Secured Checkout.